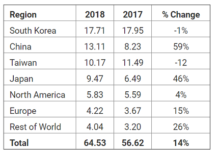 The global semiconductor industry revenue grew 7.4 percent sequentially in the third quarter of 2018, reaching a record $129.8 billion. 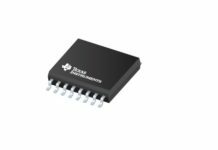 Semiconductor growth occurred in all application markets and world regions. 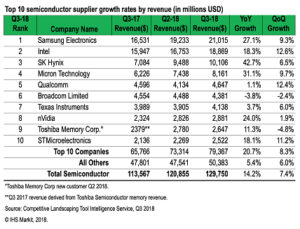 Samsung Electronics continued to lead the overall semiconductor industry market in the third quarter, with 16.2 percent share, followed by Intel at 14.5 percent and SK Hynix at 7.8 percent. 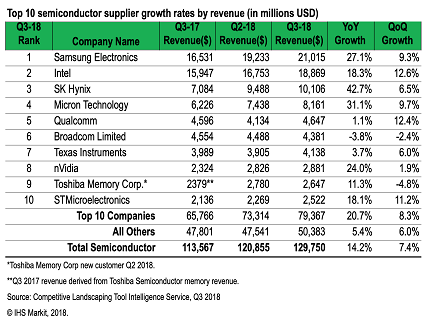 Intel’s growth leads the top three at 12.6 percent, while Samsung rose 9.3 percent, and SK Hynix increased 6.5 percent. The wireless communication category grew 12.3 percent, outpacing all other semiconductor category growth rates. Three of the top five companies in the wireless arena are memory companies. Sixth-ranked Intel posted a growth rate of 39 percent, the highest sequential growth rate in the top ten wireless market leaders. 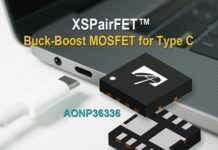 The increased reliance on Intel modem chips in the latest-generation iPhones was a contributing factor. 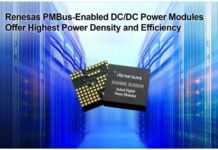 The data processing market continued to show strength, growing sequentially by 6.8 percent, as it continued to deliver positive effects on memory and microcomponent growth. Over the past eight quarters, Samsung gained 3.8 percent in market share, while Intel lost 4.8 percent. However, revenue from Intel still dwarfs Samsung by 58 percent. Intel and Samsung combined now encompass over half (52 percent) of the data processing market. 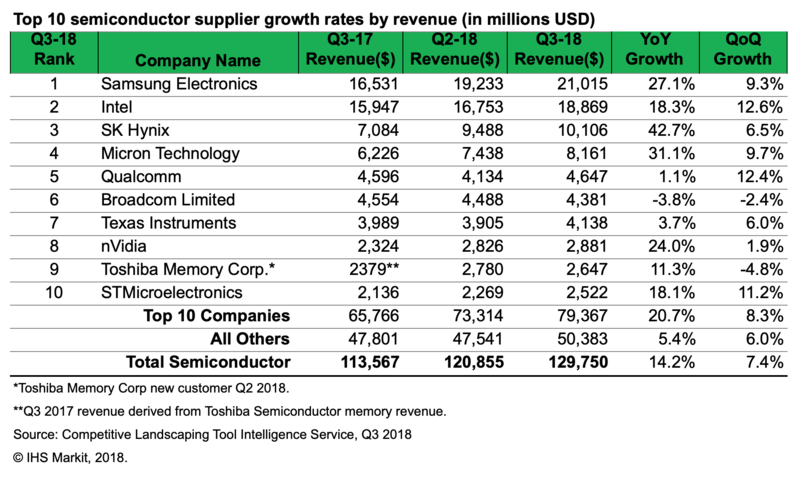 Memory component revenue continued to rise sequentially in the third quarter, reaching $45.1 billion – the tenth consecutive quarter of rising revenue from memory components. The strong growth in this category was mainly driven by higher memory density in storage and the release of new mobile phones. 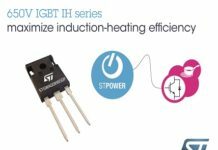 Next articleWi-Fi 6 (802.11ax) or 5G: Which will be your choice?